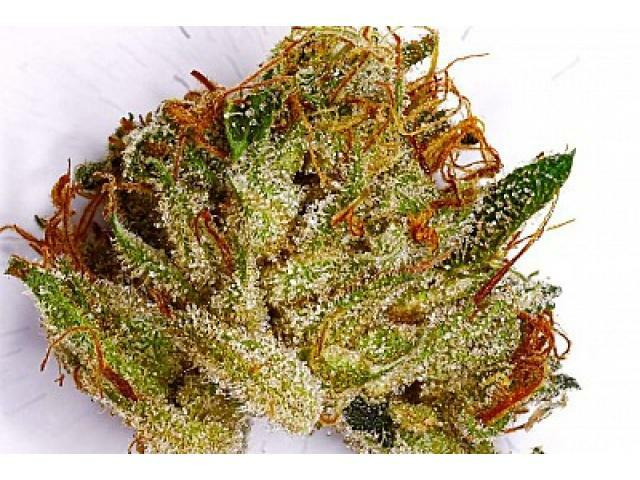 Enticements Serves LAS VEGAS VALLEY with Best medical grade cannabis available. 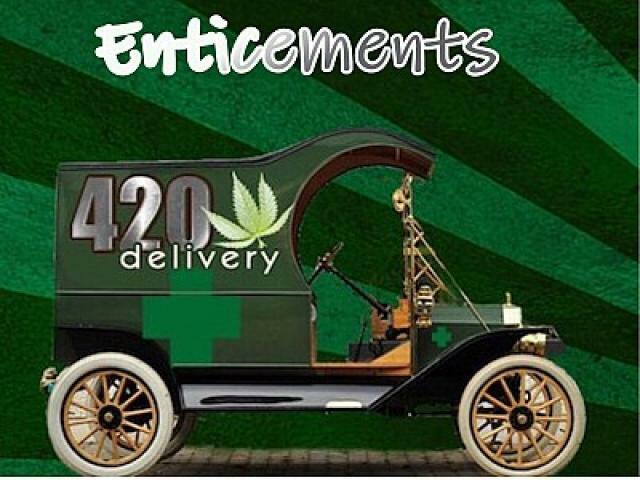 Enticements Delivery is voted #1 marijuana delivery service in Las Vegas, Enticements is known for excellent product, outstanding customer service, and our ability to provide a safe, legal, consistent transaction conducted in your home or place of business. 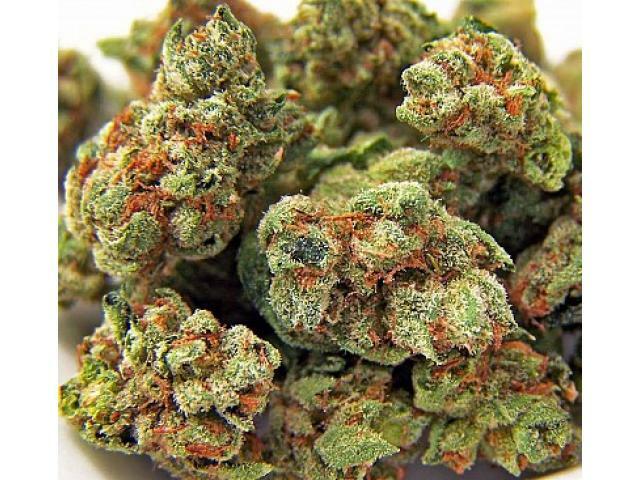 Enticements provides on-demand delivery marijuana, cannabis-infused edibles, THC concentrates and marijuana-related products to legally registered medical marijuana patients throughout Las Vegas & Clark County. 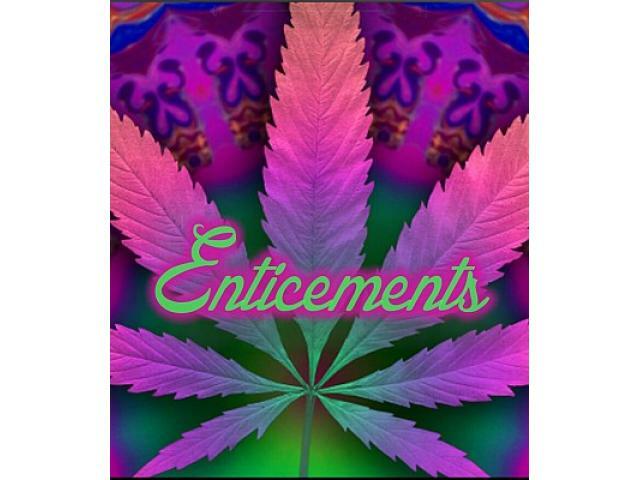 Enticements has created a community and “culture of cool” around its brand and has built a loyal customer base.